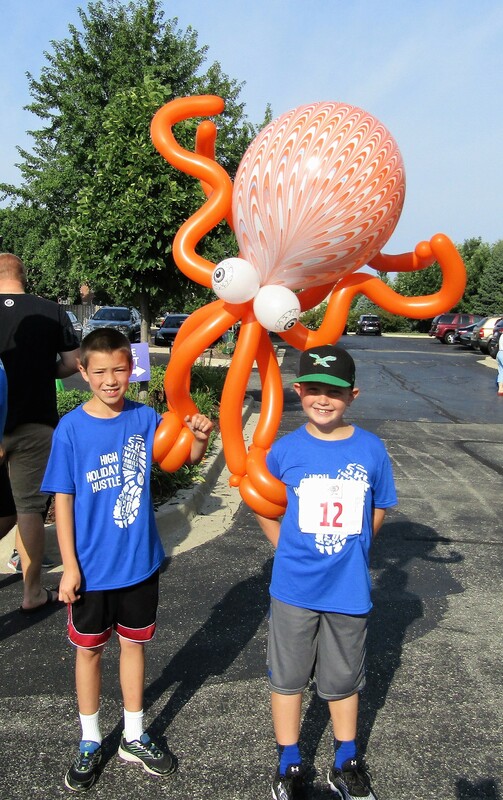 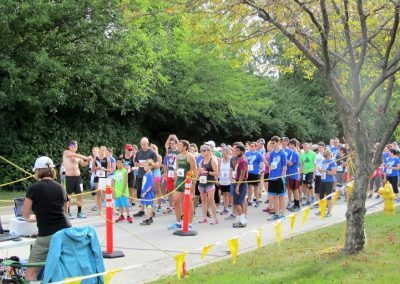 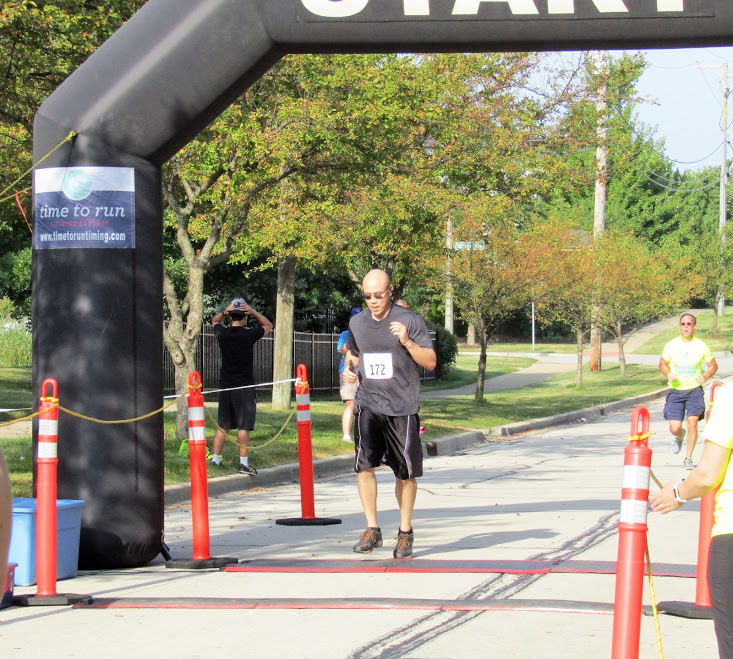 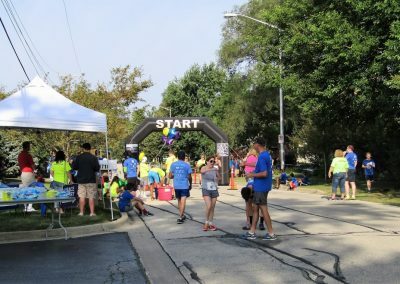 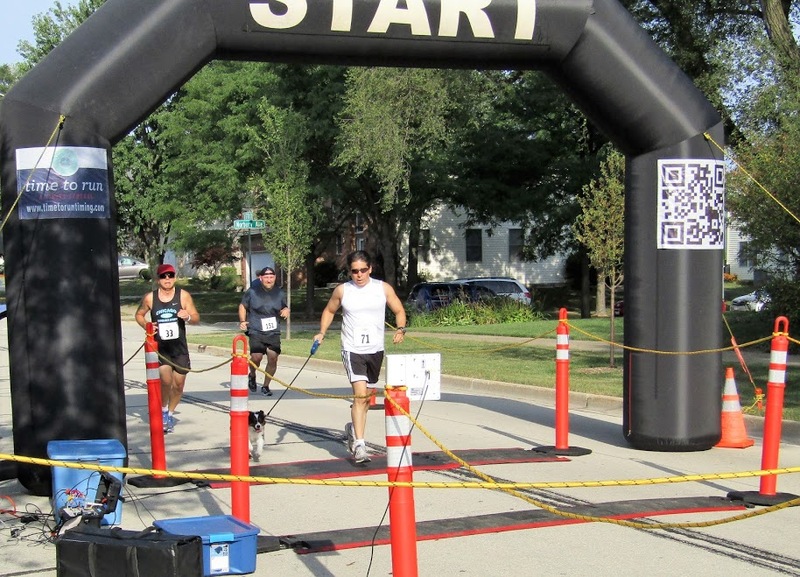 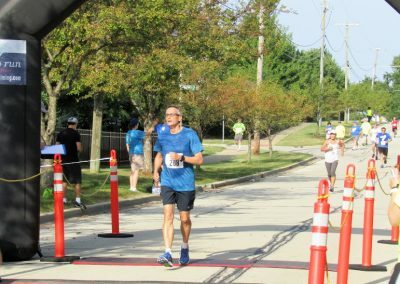 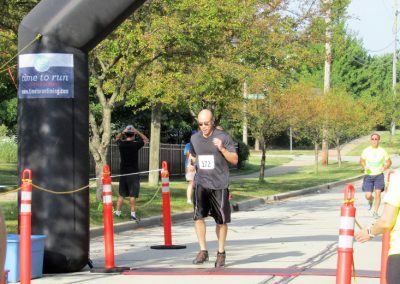 High Holiday Hustle took place on Sunday morning, August 20th, at Congregation Etz Chaim in Lombard, Illinois. 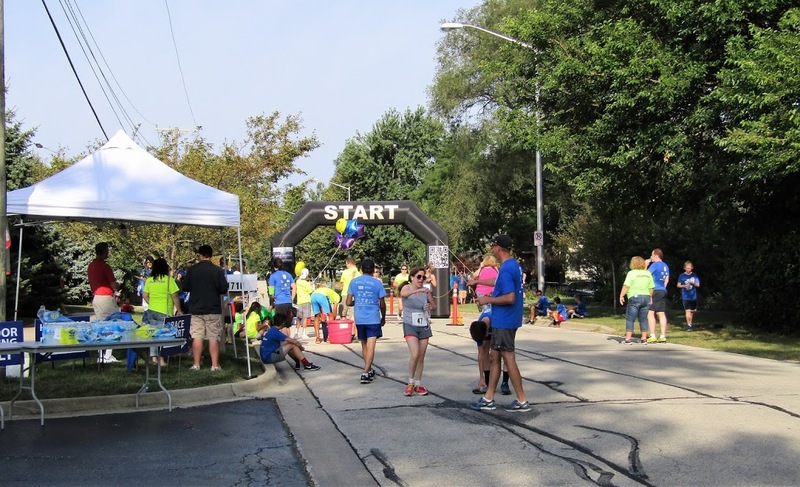 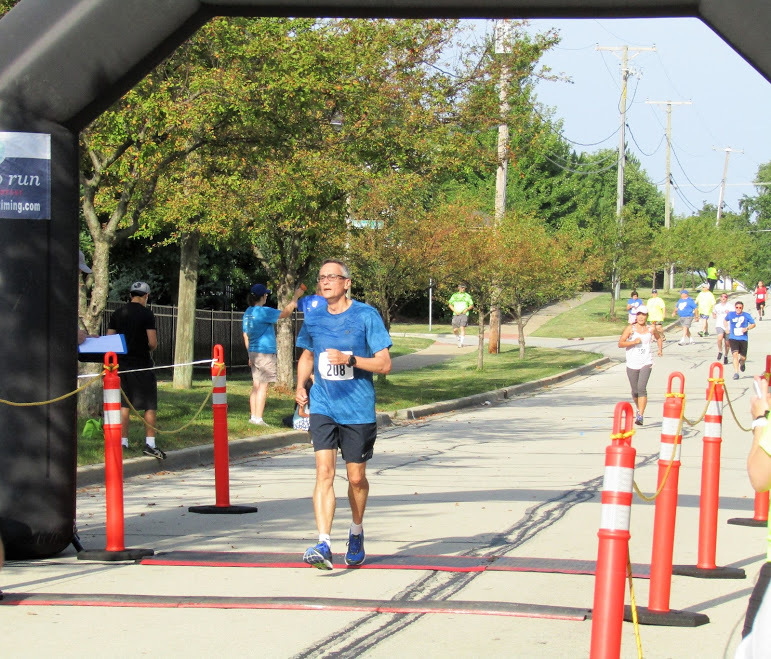 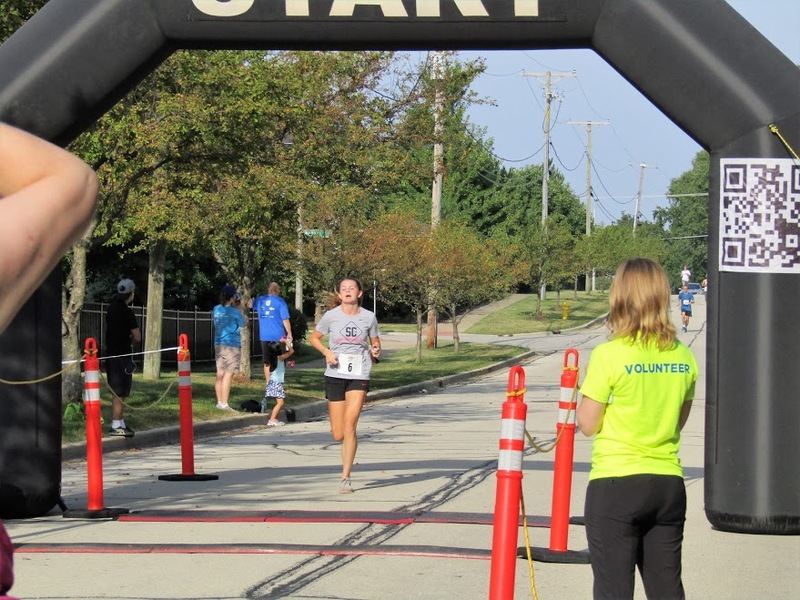 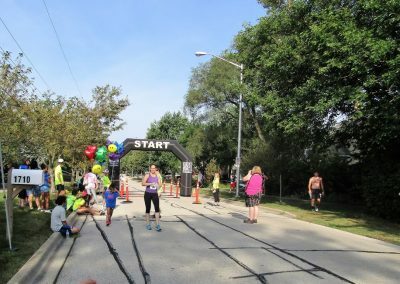 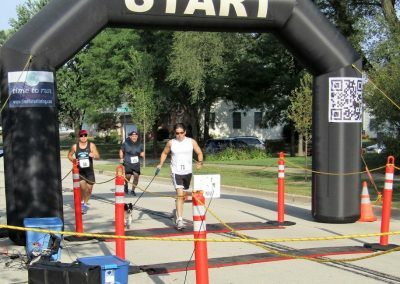 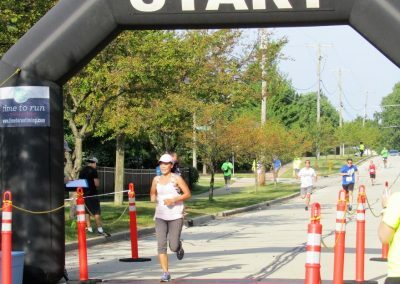 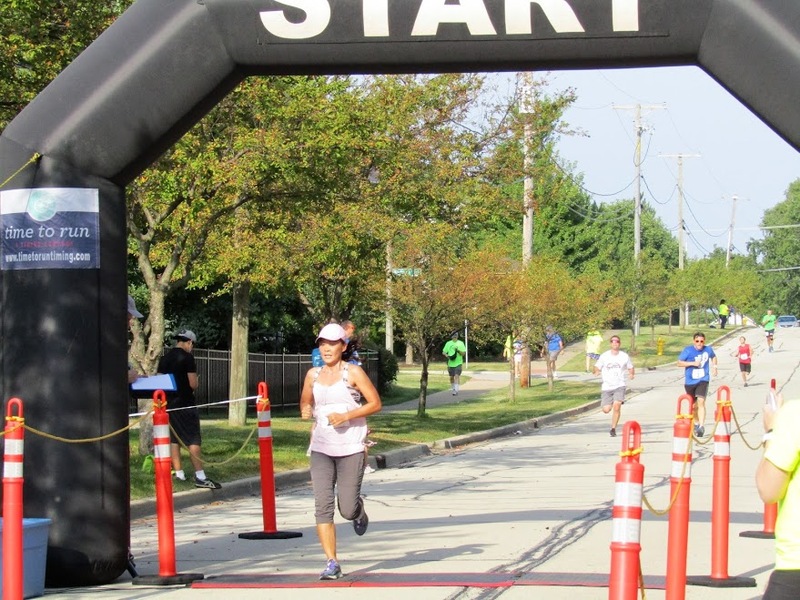 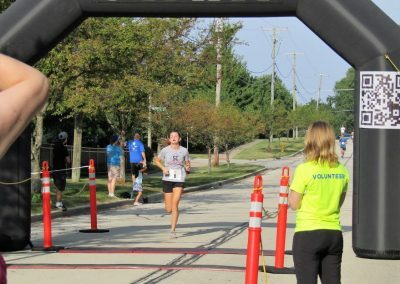 This is the Fifth year for this event, the High Holiday Hustle is an event that brings a focus on the values of health and fitness to the Lombard Community. 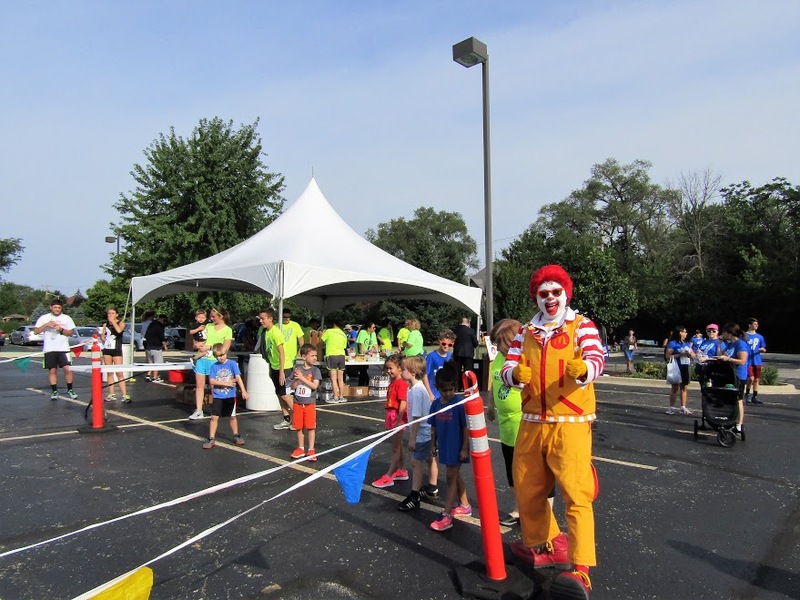 The event seeks to positively impact today’s active families while raising money for the Robert Scott Samuels Fund. 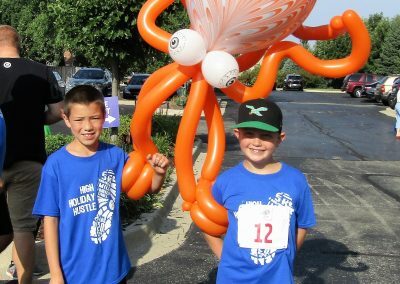 The High Holiday Hustle featured a 5K race, a 1 mile stroll and a kid’s dash. 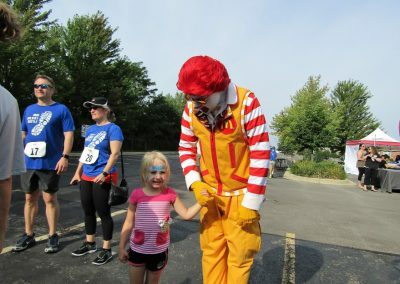 The families were excited to start their sunday morning off with some running for a great cause. 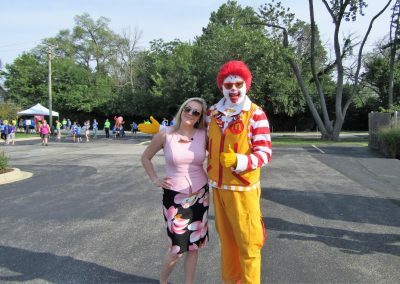 It was a beautiful day for this event. Ronald McDonald gave plenty of high fives and took photos with the runners and the walkers of the Fifth Annual High Holiday Hustle. 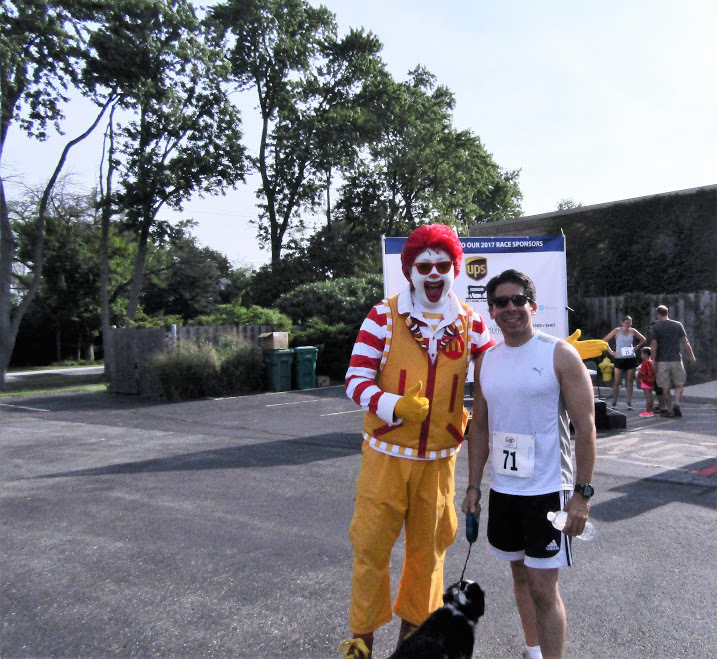 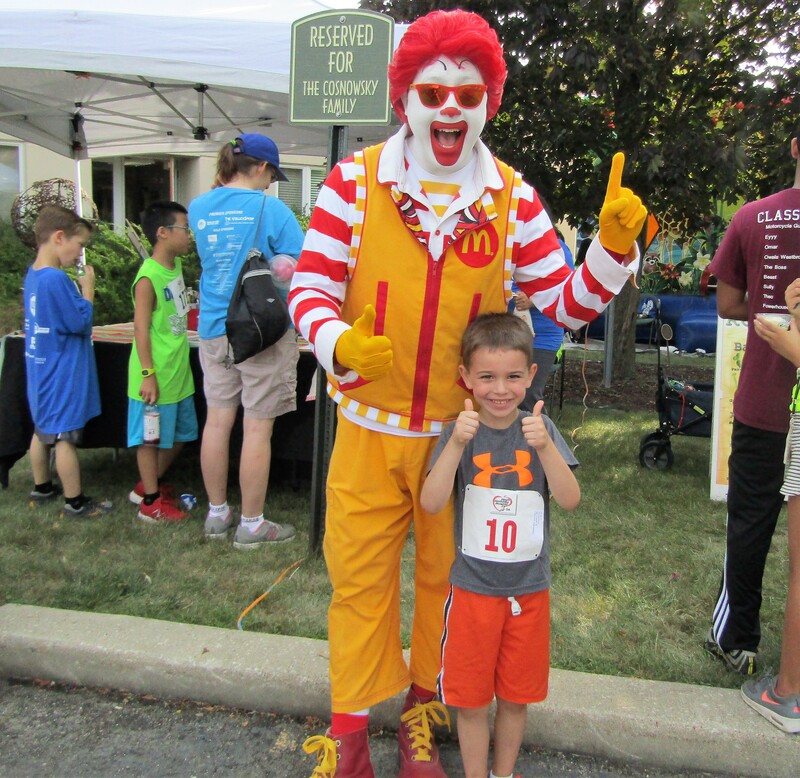 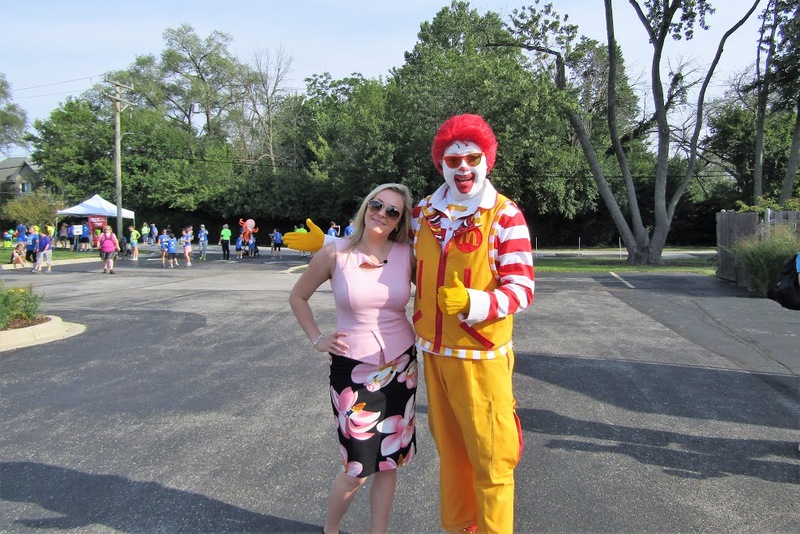 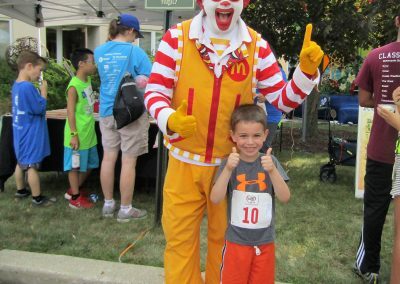 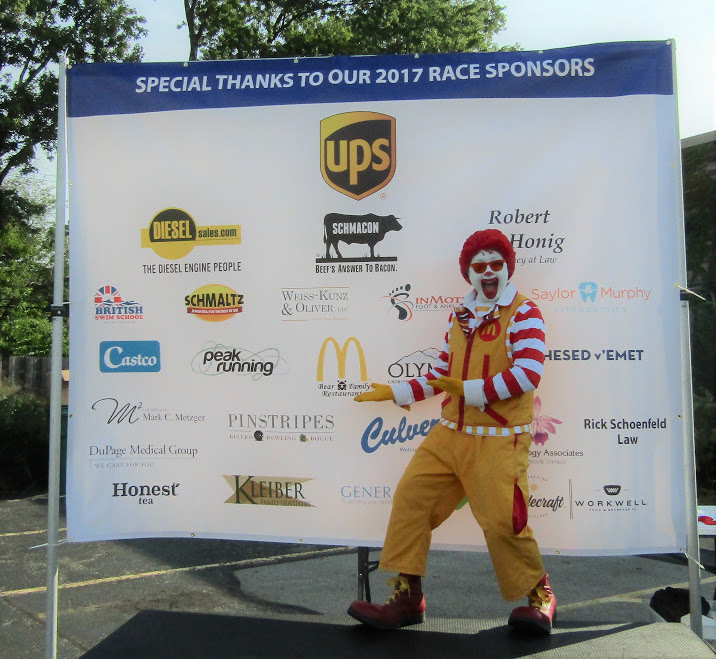 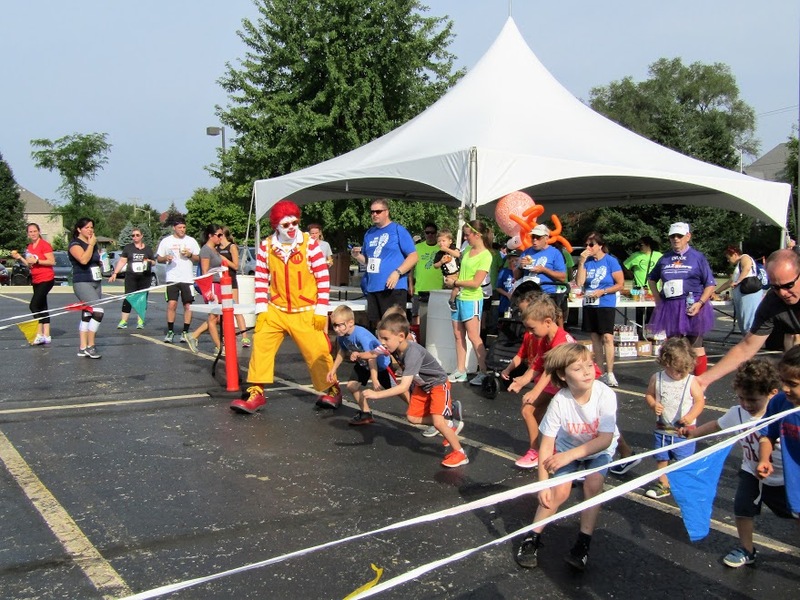 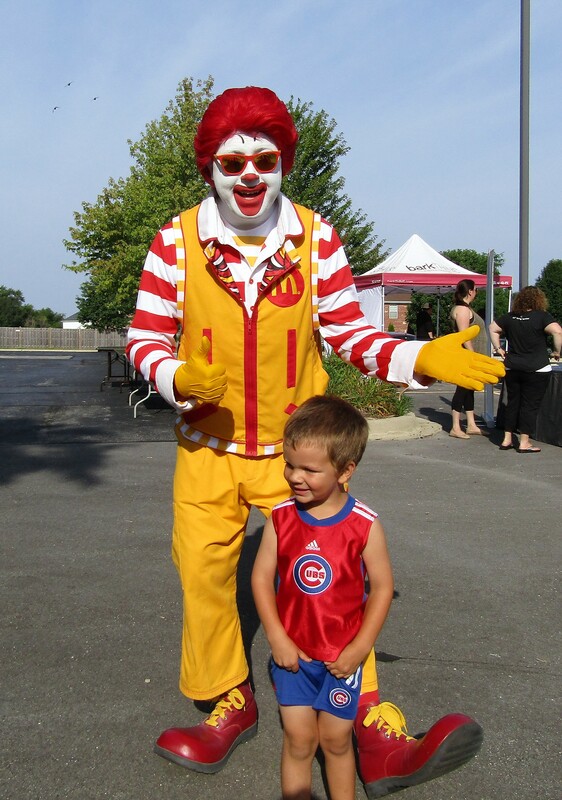 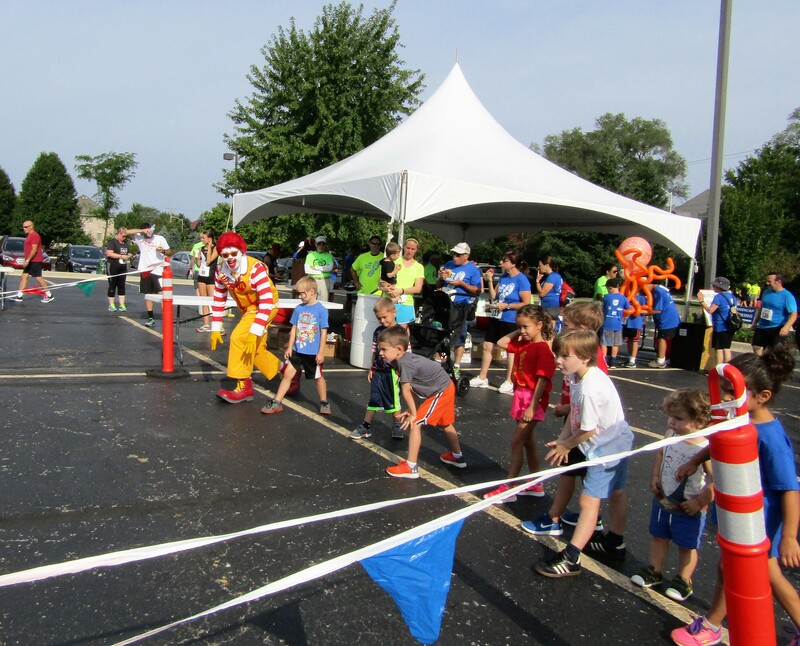 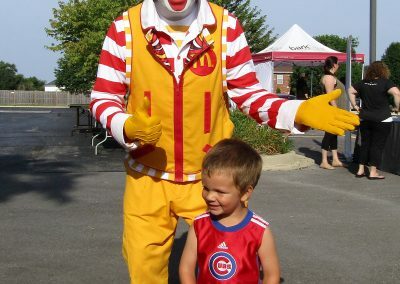 After participating runners and walkers returned from the 5K and the stroll, Ronald McDonald helped prepare the kid’s for the Kid’s Dash and started the Dash. 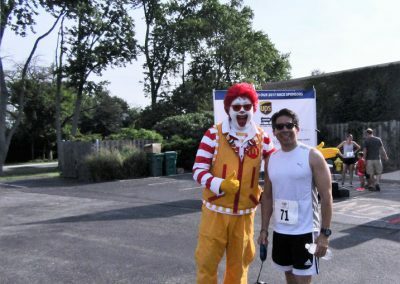 Ronald was not able to run as his shoes were much too big. 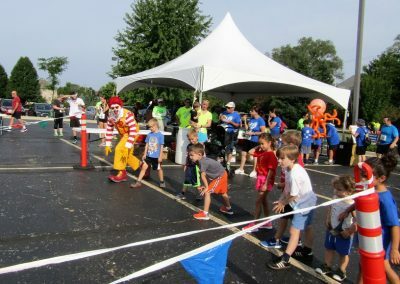 After all of the racing was finished, participants enjoyed raffles, age group awards, refreshments and entertainment for the children. The children were able to enjoy face-painting and were also treated to balloon creations by Ryan Freeman of RC Juggles. There were also two Bouncey Houses on site for the kid’s enjoyment. 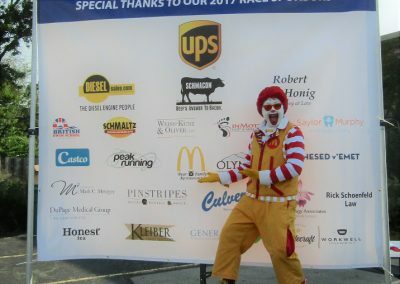 A big thank you goes out to the many sponsors of the 2017 High Holiday Hustle on behalf of the race committee. A very special thank you is also sent to the Bear Family McDonald’s of Lombard for providing Ronald McDonald which helped to make the High Holiday Hustle extra special this year. 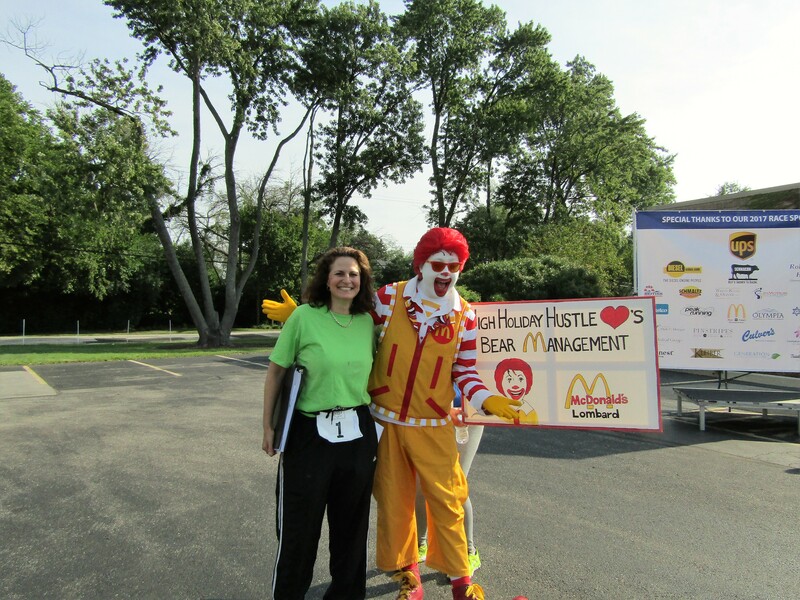 The money raised from the High Holiday Hustle goes to the Robert Scott Samuels Fund, which was established in 1975. 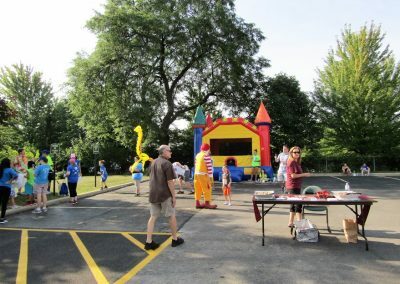 It provides many children the opportunity to go to Olin Sang Ruby Union Institute (OSRUI)-a URJ camp in Oconomowoc, Wisconsin.